With some of the most affordable housing options in the country, a community with rich culture and artistic heritage, it’s no wonder that thousands of people are moving to Cleveland every year. If you’ve decided to move from Pittsburgh to Cleveland for yourself, let the experts at George Moving & Storage make your transition as quick and convenient as possible. With more than 40 years of experience providing professional moving and storage services, we have earned numerous awards for our high-quality services and customer care. We are also a long-standing agent of North American Van Lines, one of the largest and most established transportation companies in the industry. As such, we have access to a nationwide network of moving and storage professionals with the support, equipment and state-of-the-art technology needed to handle household moves anywhere in the United States. If you need storage during your move from Pittsburg to Cleveland, George Moving & Storage has all of the long and short-term storage solutions you need. We keep all of your items in enclosed, wooden vaults for any length of time in our secure warehouse facility. You can have peace-of-mind that all of your belongings are safe while in our care. 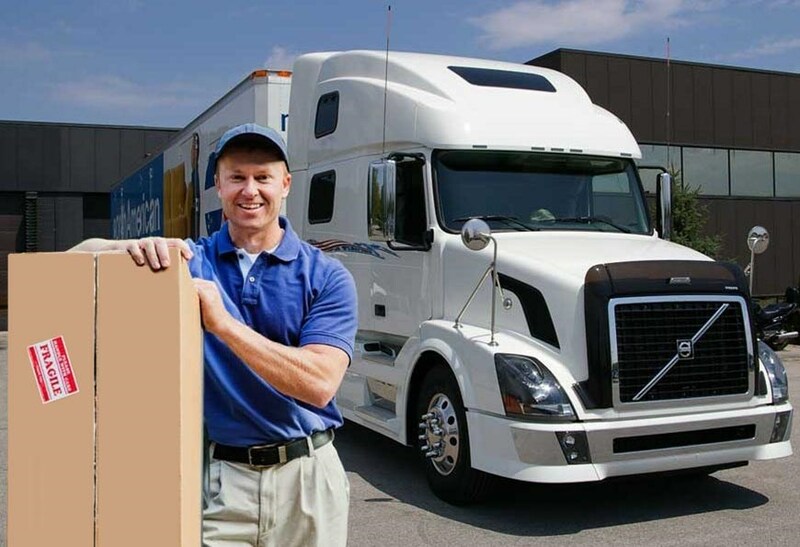 If your relocation from Pittsburgh to Cleveland is being decided by an employer, consider having him or her contact George Moving & Storage about our comprehensive relocation services. Our Pittsburgh to Cleveland movers will work with you and your employer to make sure that your relocation is on, time and on-budget. Call one of our friendly, knowledgeable representatives today to learn more about our Pittsburgh to Cleveland moving services, and how we can make your relocation to Cleveland smoother than you thought possible! You can also get a free, no-obligation moving estimate by filling out our online quote form.